Today I am happy to have with us Vijay Anand, Worldwide Sales & Distribution, VP Travel, Transportation & Hospitality - Asia Pacific, G.China, Japan and Todd Scott, VP of Blockchain Global Trade at IBM And the topic of our discussion will be TradeLens, the joint project between A.P. Moller –Maersk and IBM which applies blockchain to the world's global supply chain. 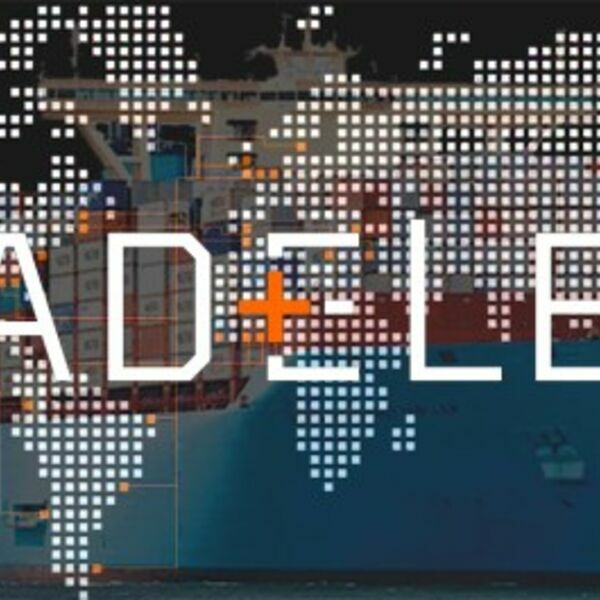 TradeLens is a blockchain-enabled shipping solution designed to promote more efficient and secure global trade, bringing together various parties to support information sharing and transparency. 94 organizations are actively involved or have agreed to participate on the TradeLens platform built on open standards: More than 20 port and terminal operators across the globe, including PSA Singapore, International Container Terminal Services Inc, Patrick Terminals, Modern Terminals in Hong Kong, Port of Halifax, Port of Rotterdam, Port of Bilbao, PortConnect, PortBase, and terminal operators Holt Logistics at the Port of Philadelphia, join the global APM Terminals' network in piloting the solution. Pacific International Lines (PIL) have joined Maersk Line and Hamburg Süd as global container carriers participating in the solution. Customs authorities in the Netherlands, Saudi Arabia, Singapore, Australia and Peru are participating, along with customs brokers Ransa and Güler & Dinamik. BCOs as well as Freight forwarders, transportation and logistics companies including Agility, CEVA Logistics, DAMCO, Kotahi, PLH Trucking Company, Ancotrans and WorldWide Alliance are also currently participating.